In addition to opal, tourmaline is another gorgeous birthstone for the month of October. Tourmaline is also the accepted gem for the 8th wedding anniversary. 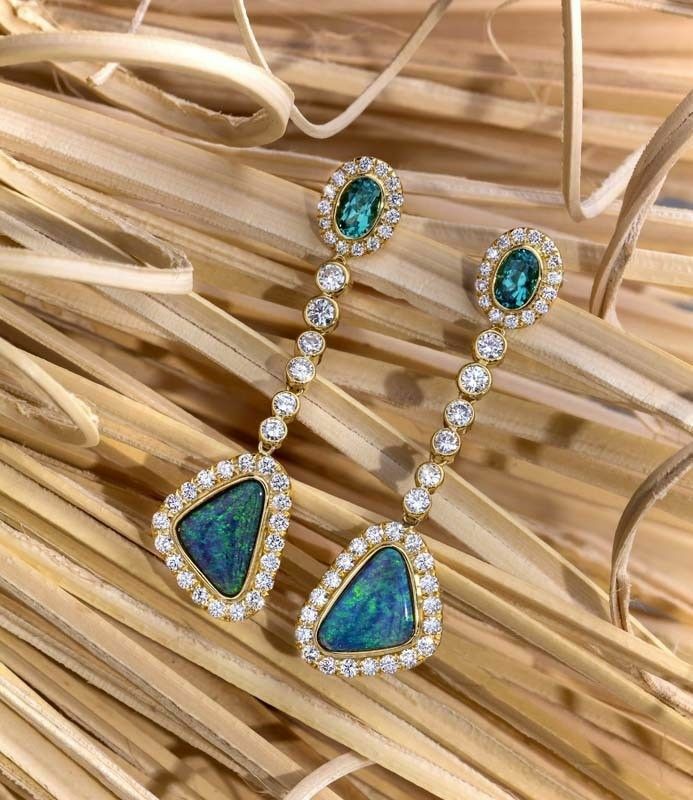 Somewhere in Brazil in the 1500s, a Spanish conquistador washed the dirt from a green tourmaline crystal and confused the vibrant gem with emerald. 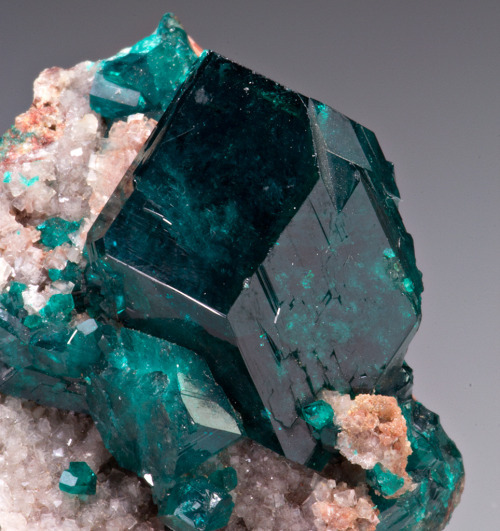 His confusion lived on until scientists recognized tourmaline as a distinct mineral species in the 1800s. The confusion about the stone’s identity is even reflected in its name, which comes from toramalli, which means “mixed gems” in Sinhalese (a language of Sri Lanka). It’s a term Dutch merchants applied to the multicolored, water-worn pebbles that miners found in the gem gravels of Ceylon (now Sri Lanka). It’s easy to understand why people so easily confuse tourmaline with other gems: Very few gems match tourmaline’s dazzling range of colors. From rich reds to pastel pinks and peach colors, intense emerald greens to vivid yellows and deep blues, the breadth of this gem’s color range is unrivalled. Brazilian discoveries in the 1980s and 1990s heightened tourmaline’s appeal by bringing intense new hues to the marketplace. One of the earliest reports of tourmaline in California was in 1892. 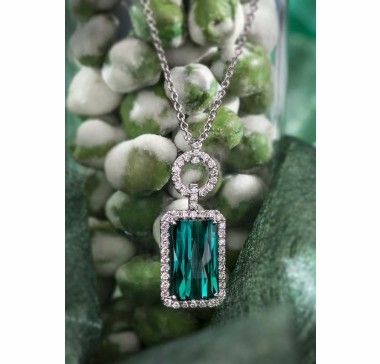 In the late 1800s, tourmaline became known as an American gem through the efforts of Tiffany gemologist George F. Kunz. He wrote about the tourmaline deposits of Maine and California, and praised the stones they produced. Tourmaline is associated with chakras and is believed to open, clean, energize, balance and align these energy centers.